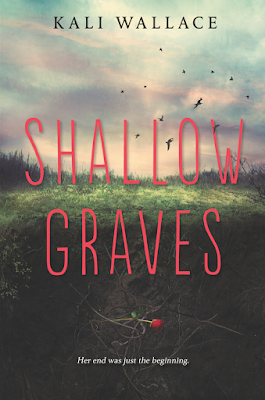 Shallow Graves was not what I was expecting. I did not reread the synopsis before I started reading the book so it was like I was going into it blind. It’s such an interesting and different plot. I couldn’t help but be sucked in. Breezy is such an interesting character. 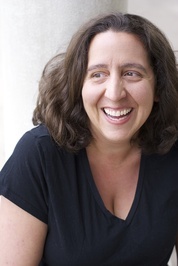 She spends a large part of the book being fearless and analytical. She almost seems to be slightly void of emotion. She is on a journey but she doesn’t quite know what she is looking for. There is a whole lot of finding herself, her new self. I have to say as a mother it was hard to read about some of the murders. I always want to crawl into a story and save the children. It’s just a flip that gets switched when you have a kid. My husband works in News and is the same way, the stories make him feel physically ill. I also have to say it’s a sign of good writing that I can picture the scene, that I feel for the victims. I thought the memories where both the hardest thing to read and also the most interesting. For me the book had a really strong beginning and and really strong ending. There was just a little clump towards the end where it felt like something wasn’t quite fleshed out. I was little confused about somewhere Breezy goes. 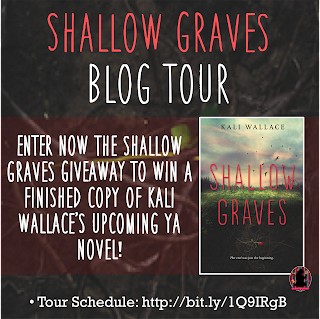 I really like Kali Wallace’s writing style though so it kept me reading. The importance of the choice Breezy makes really sums up her search for answers. I’m so glad there was no love story. That doesn’t mean we don’t meet some really interesting characters. Not just the ones she meets but the ones from her past as well. 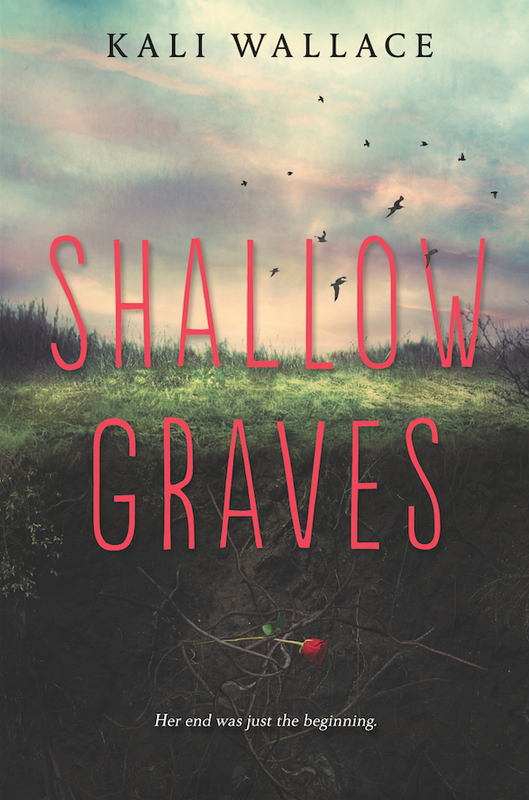 I enjoyed Shallow Graves, I thought the book was really interesting, different and has an addictive writing style. 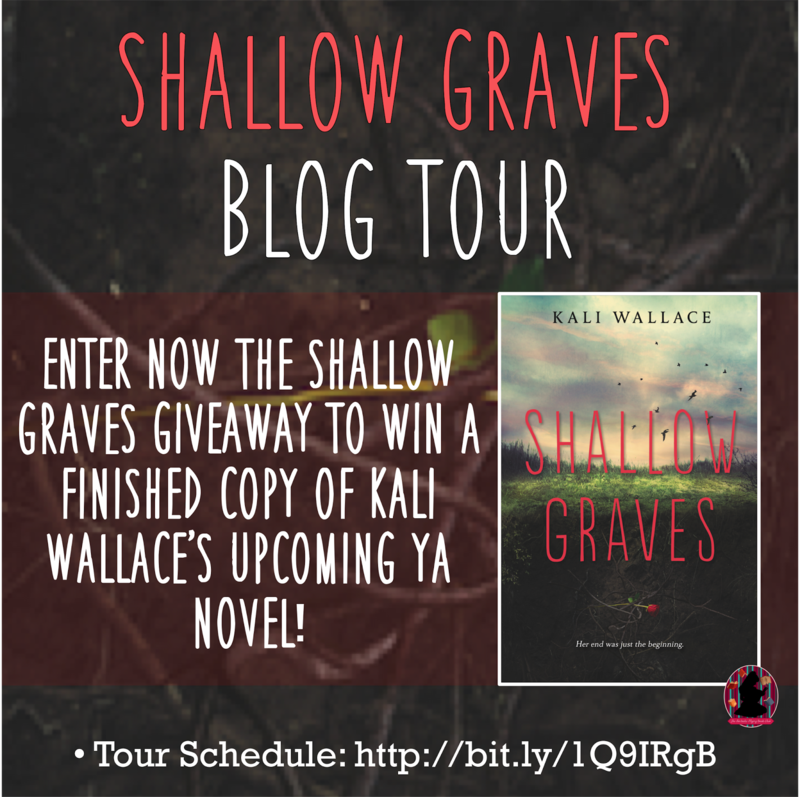 I can’t wait to read more of Kali Wallace’s works in the future.